Are you an Electronics Engineer? This is a Linux distribution you MUST try. 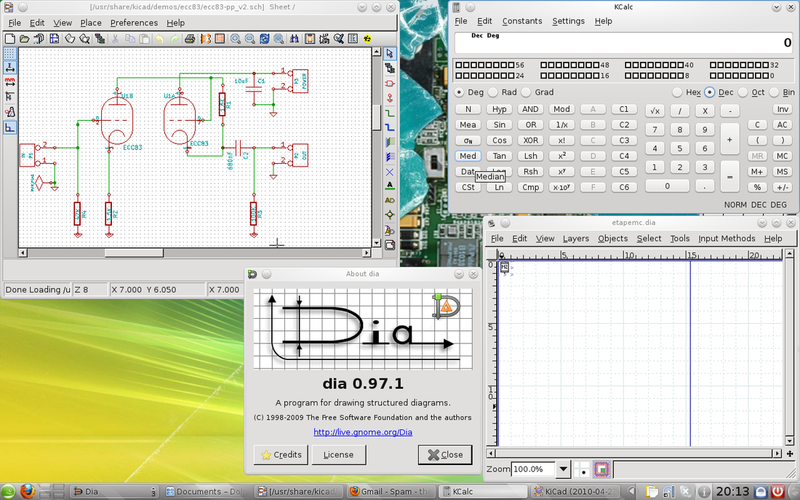 CEELD is made with Suse Studio and uses KDE as a desktop environment. 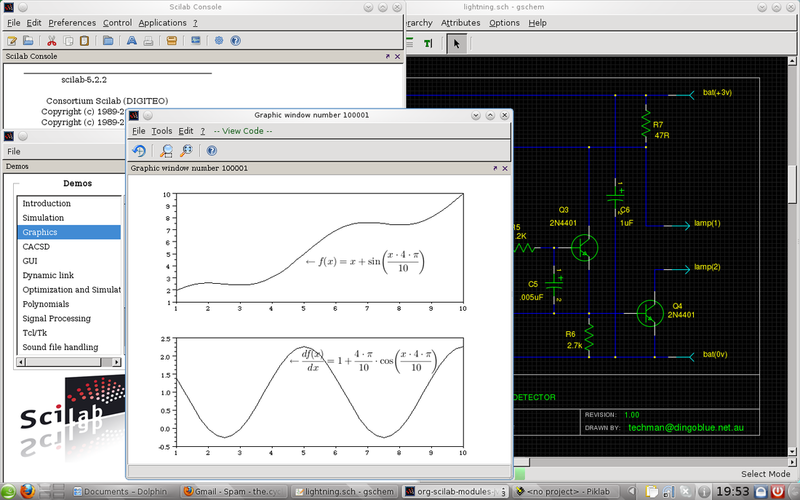 It is OpenSuse based (now based on Leap 42.1) and it has a lot of electronics related software! 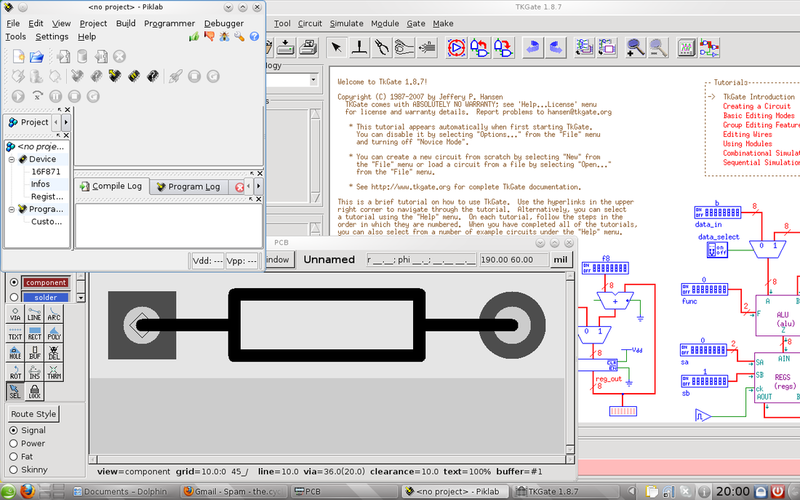 From complete suites (gEDA, Kicad) to small tools. 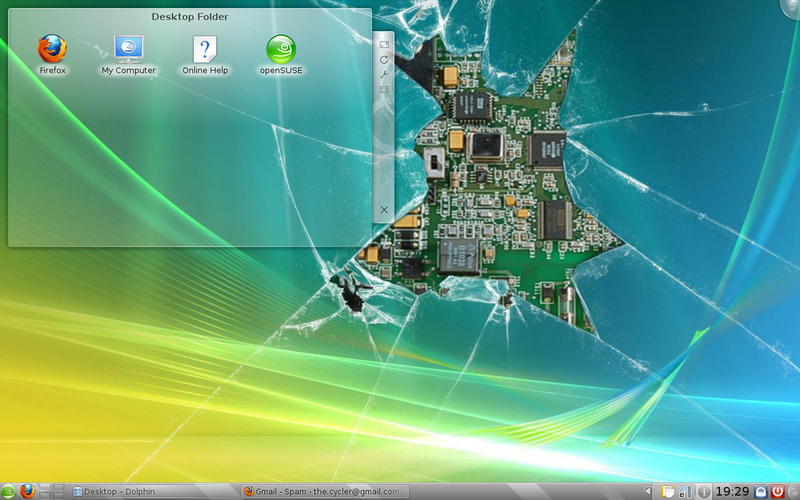 It is based on XFCE, English language only, and lacks some of the less-used-by-most software. "Lighter CEELD" is a 32bit operating system so it can be used on older machines. "CEELD" is for more capable machines and 64 bit only. Screenshots below are from CEELD version 0.1.5.